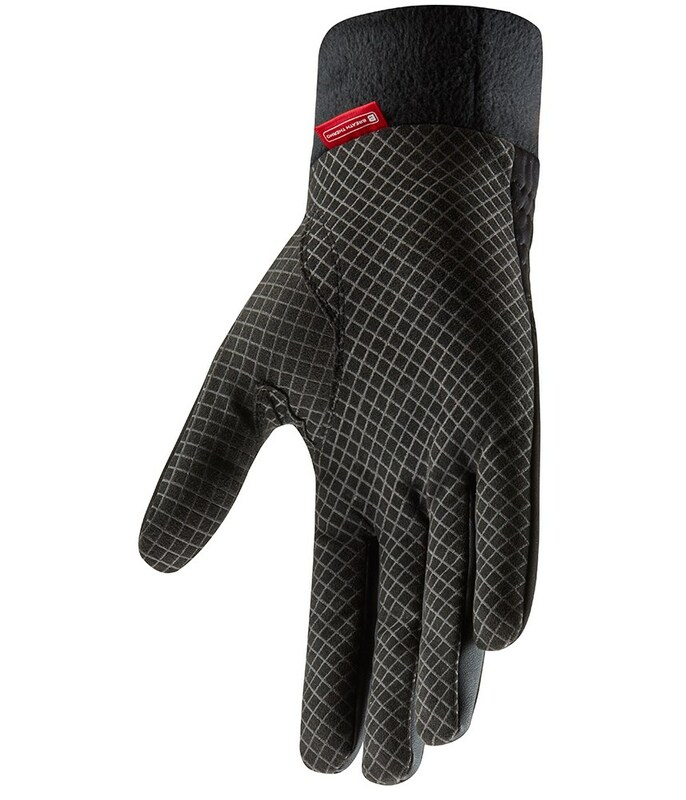 Very good grip and fit (tight but that's what you would expect from a golf glove). True to size. 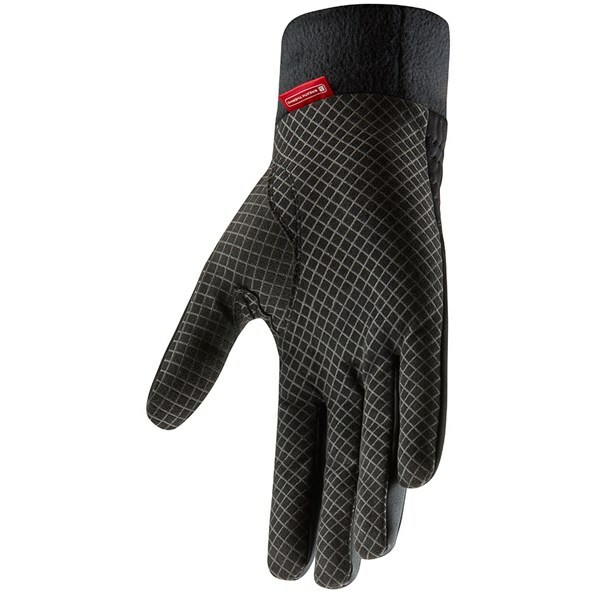 I have used these gloves three times since the weather has been so cold and my partners were astonished when we shook hands at the end of the round. My hands were warm as toast whilst theirs were freezing. I have not worn them long enough to give a durability rating yet. 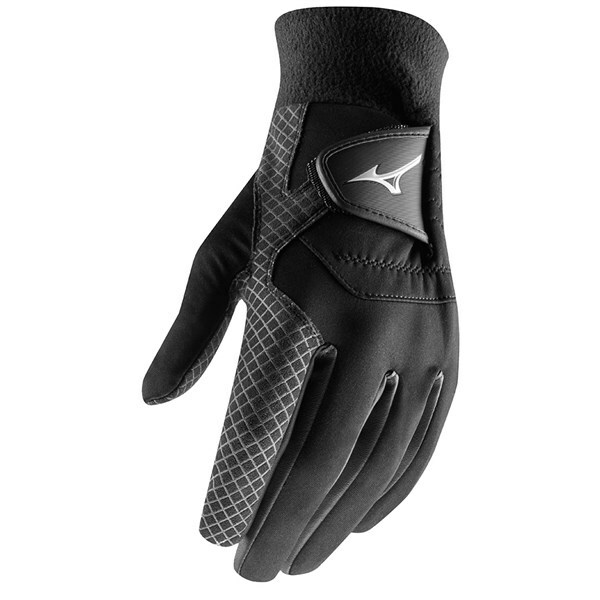 The Mizuno ThermaGrip gloves help provide the essential and necessary heat in your hands to ensure you can grip the club properly in colder conditions. 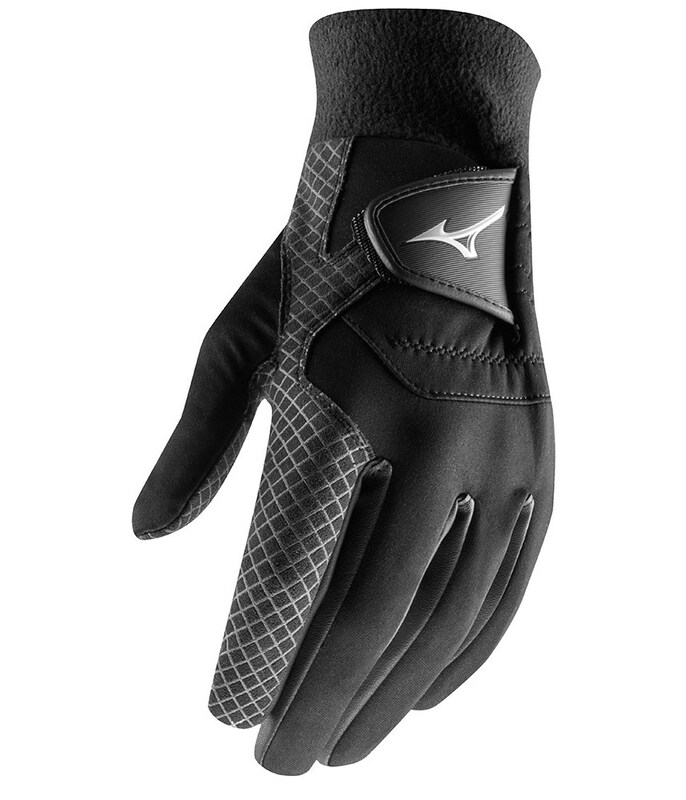 Mizuno have utilised their Breath Thermo Technology to generate this heat, this fabric technology will also provide excellent wicking properties so that your hands do not get too hot and sweat. A synthetic palm featuring a 3D print delivers incredible grip in the cold and wet conditions. A fleece cuff will help trap that all important heat as well as provide a comfortable fit around the wrist.